If you are a food allergy sufferer, it would be easy to assume that your choices are going to be extremely limited when it comes to services such as meal kit deliveries. You will be happy to know that there could be nothing further from the truth! 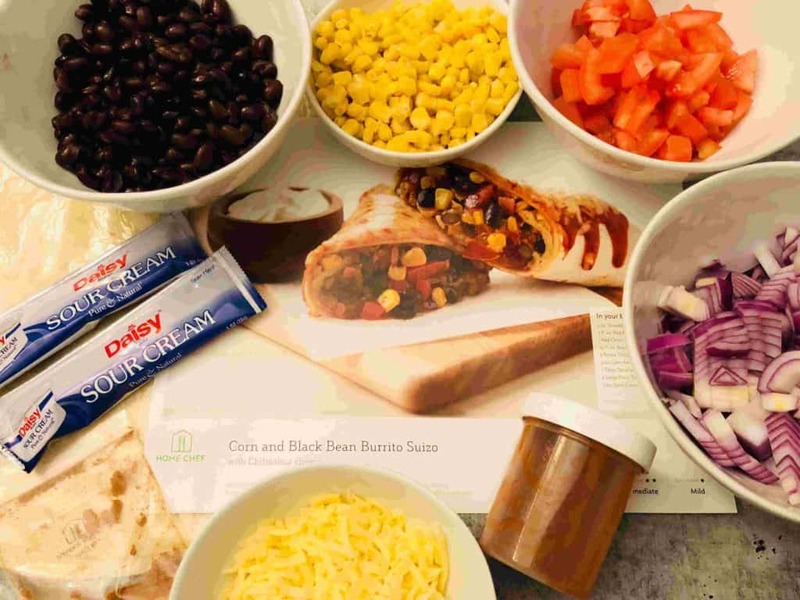 The meal kit industry is one that is constantly evolving and expanding its menu offerings. Now many companies cater to multiple dietary and food allergy requirements. So even if you suffer from a food allergy such as an egg allergy you will find a diverse and varied range of menu options that have all been designed to suit such a diet. The beauty of using a meal kit delivery service is that you don’t need to feel in any way that your diet is restricted. As a bonus, using such a service also means that your meal planning, grocery shopping, portion control and in many cases meal prep has been done for you! Today we are going to be looking at meal kit delivery options for those that suffer from an egg allergy. Eggs are one of the most common food allergens that affect children, and this allergy can also carry into adulthood. Symptoms can range from mild to severe and can occur anywhere from a few minutes to a few hours after consuming eggs or foods that contain egg products. We have put together a list of companies that are specialists in creating menus that cater for those who suffer from an egg allergy. One thing we do need to be very clear about is that the following companies produce their meal kits in facilities where egg products are also present, and as a result are not certified as being egg-free. All ingredients of the meal kits are dealt with separately and packaged individually but unfortunately, the companies can not guarantee that there is not a risk of minor cross contamination. If your allergy is severe or life-threatening, we do not recommend using any of these services. With Sun Basket you will find a diverse menu that provides many egg-free options. While they do not mark egg-free meals on their menu, the ingredients are clearly listed so it is easy to work out which meals are best suited for an egg-free diet. Their weekly menu is made up of 18 delicious dishes that are always satisfying. Their ingredients include only organic and farm-fresh vegetables, top quality meats and sustainably sourced seafood. 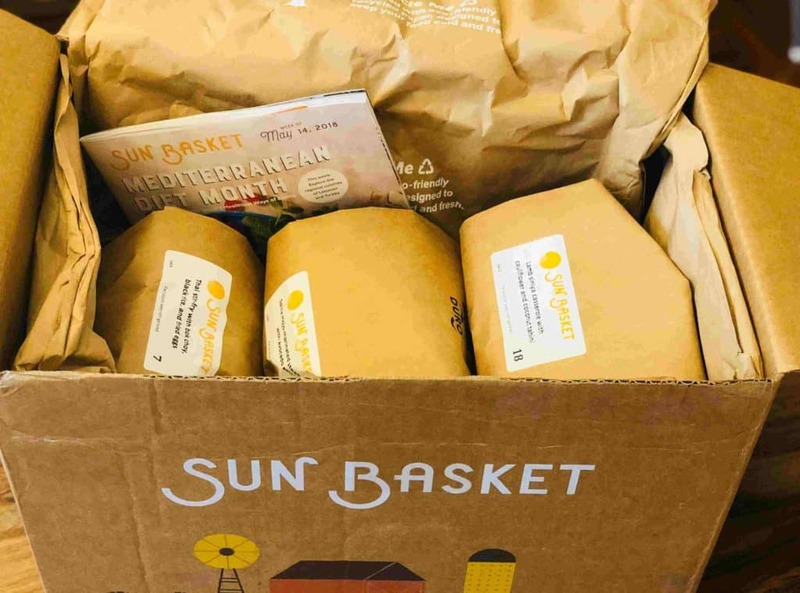 Sun Basket is one of the oldest and most established meal kit services in America and they cater for many dietary requirements with a tempting and flavor some menu. With the Home Chef menu, you will find that the ingredients are clearly listed so you can easily check which menu options are egg-free. 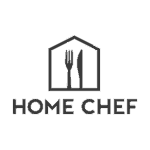 Home Chef is all about classic home cooked meals that include interesting and surprising twists and additions. They have a weekly menu made up of 13 dishes that are perfect for your evening meal along with three ‘five-minute’ lunch options. For Home Chef, convenience is also a priority with all their meals taking no longer than 30 minutes to prepare. With Terra’s Kitchen you can highlight that you are after egg-free meals and your menu search will only come back with meals that are egg-free and suitable for your diet. Terra’s Kitchen was created with the Mediterranean diet in mind and they have a delicious menu that includes evening meals, ‘ready-to-eat’ salads, snacks, smoothies and more. 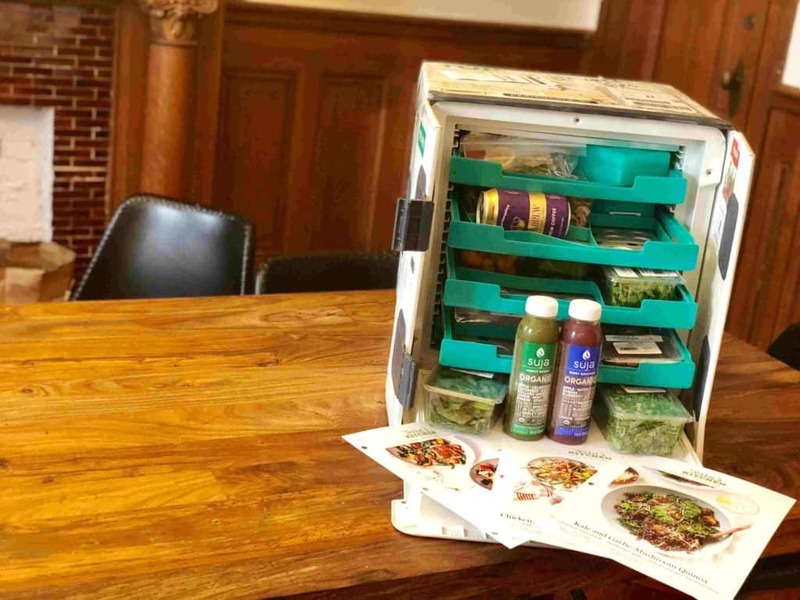 Terra’s Kitchen also delivers their meals in a state-of-the-art delivery vessel that is later picked up and reused by the company, ensuring that Terra’s Kitchen is not only good for you, but good for the planet. They are big believers in convenience with ingredients arriving prepared and pre-chopped allowing for quick and easy meal preparation.